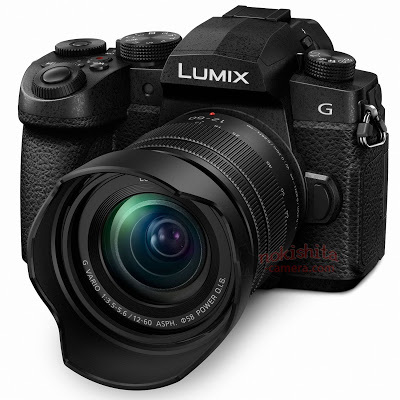 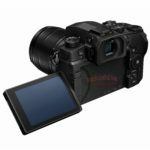 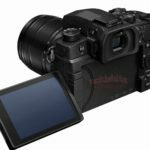 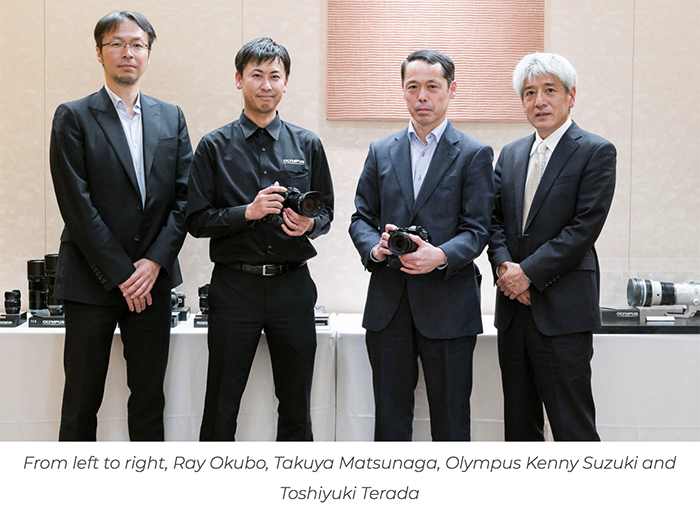 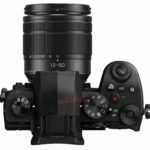 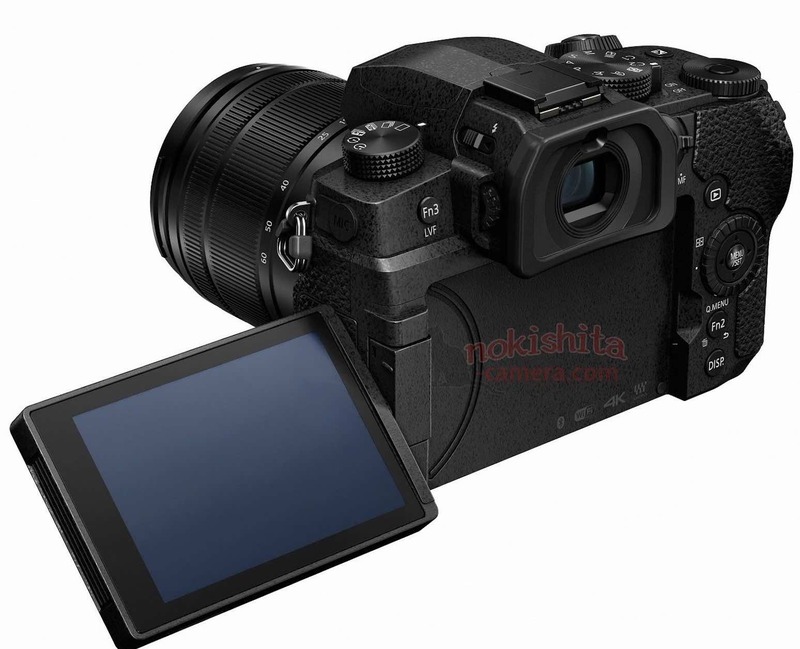 Nokishita reports the new Panasonic G90 (named G99 in Japan) and the new 14-140mm f/3.5-5.6 II will be announced shortly. 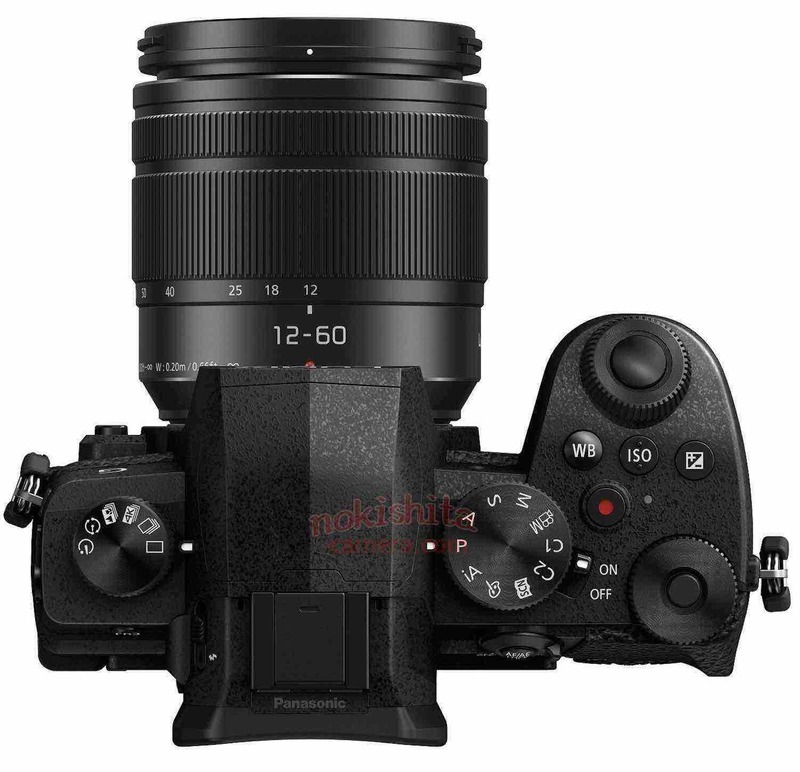 They both will start shipping out on May 23 (in Japan). 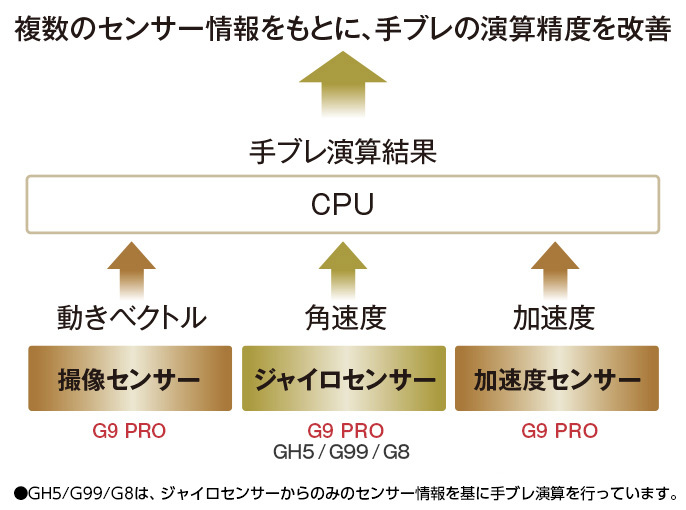 One of my trusted sources told me the new G90 will be a sort of G9 “Light”. 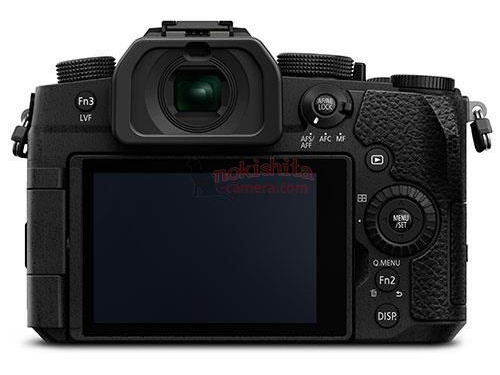 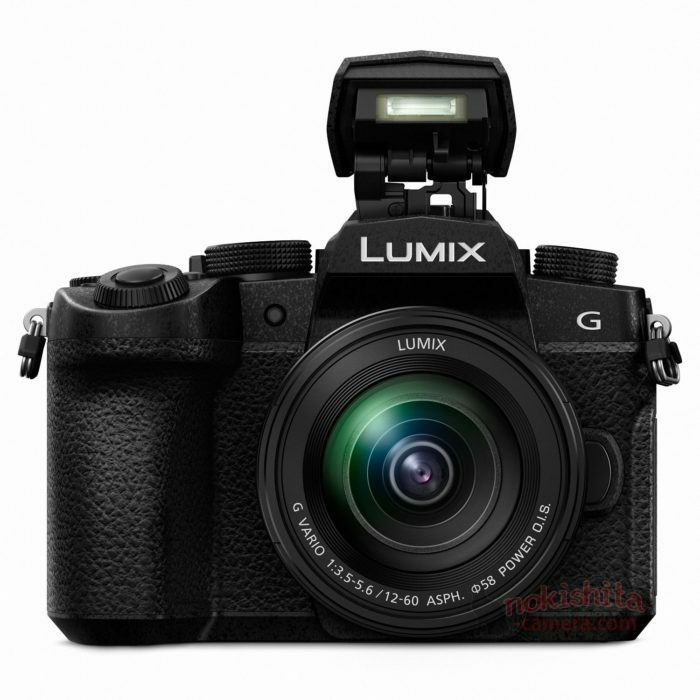 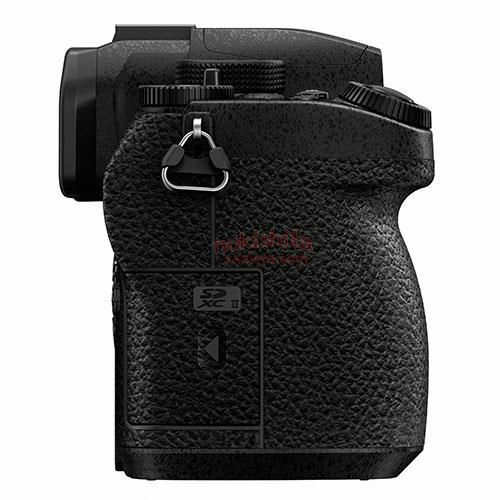 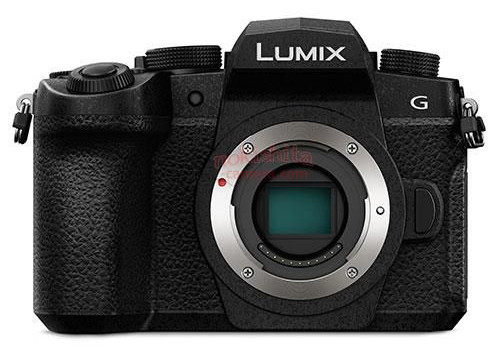 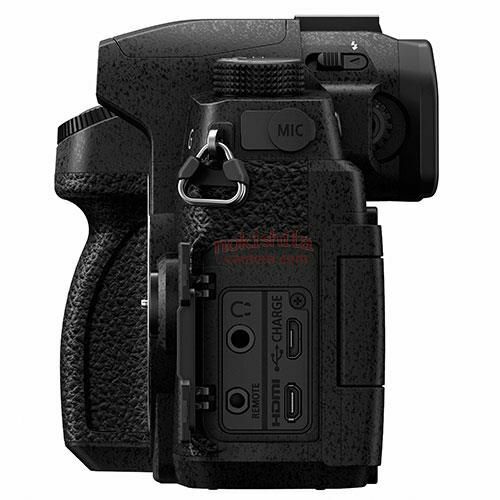 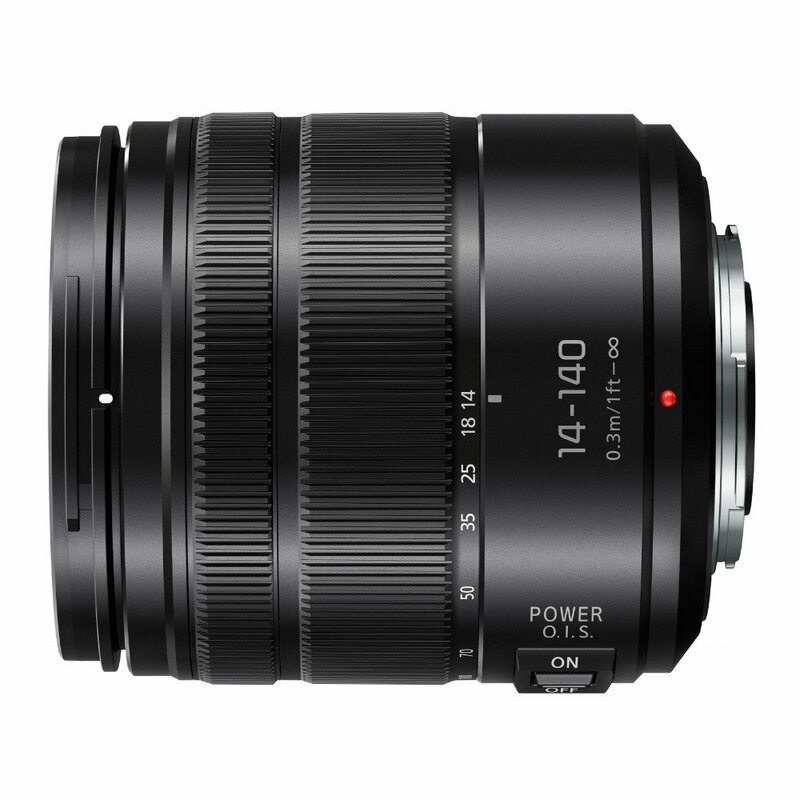 It will for example use the same G9 sensor.